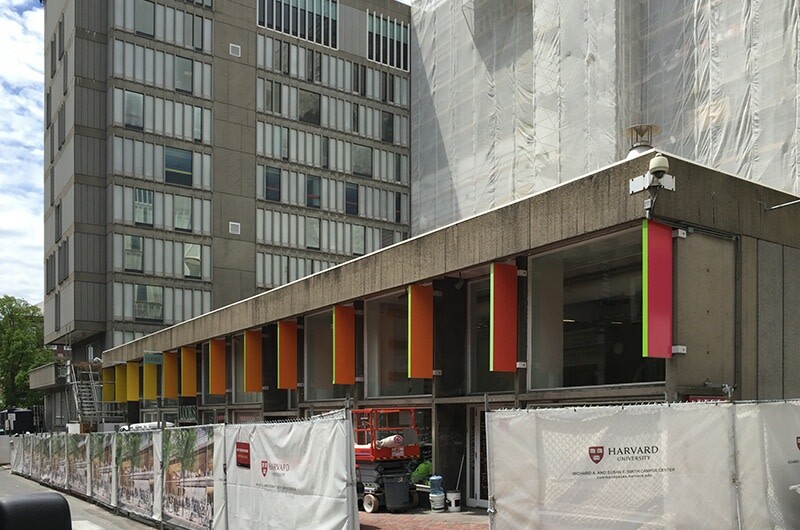 Construction of the new Richard A and Susan F Smith Campus Center at Harvard University has recently begun in the US. The project is a complete re-appraisal of the existing ten storey building on the site, the Holyoke Center designed by Josep Lluis Sert in the 1950s. It will see reconfigurations of the ground, first and top floors, reinterpretting the logic of the Sert's architecture in a series of additions to and removals from the existing fabric to create a family of new internal spaces interspersed with a captured internal and external landscape. Completion of the high-profile project is expected in 2018.